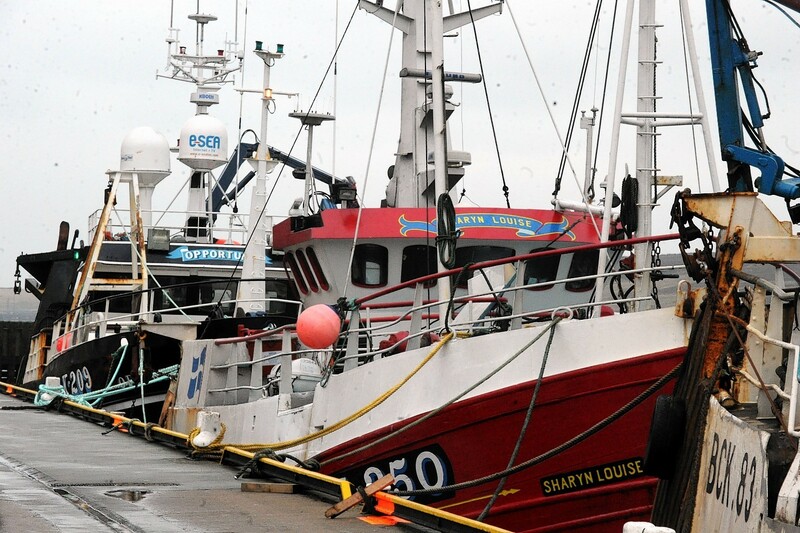 Danish, Dutch, Irish and French fishing vessels caught more than half the total catch netted by foreign boats in UK coastal waters between 2012 and 2014, a new report says. 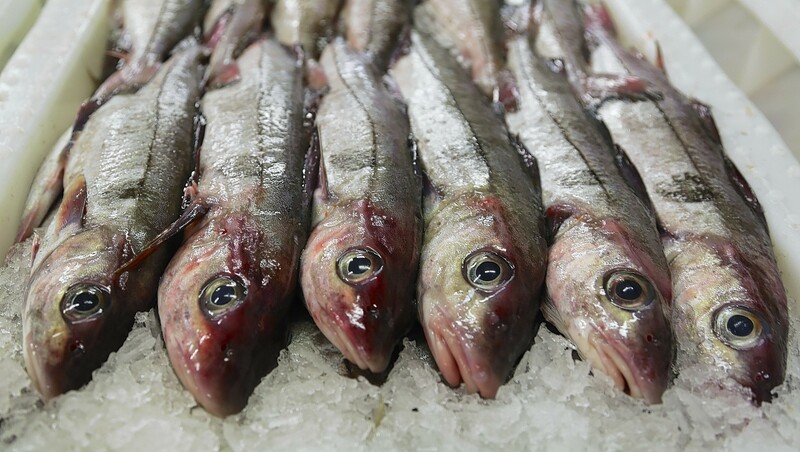 Shetland suffered a 29% slump in the value of fish and shellfish landed in its ports during 2015, while volumes fell by 8%, new figures show. 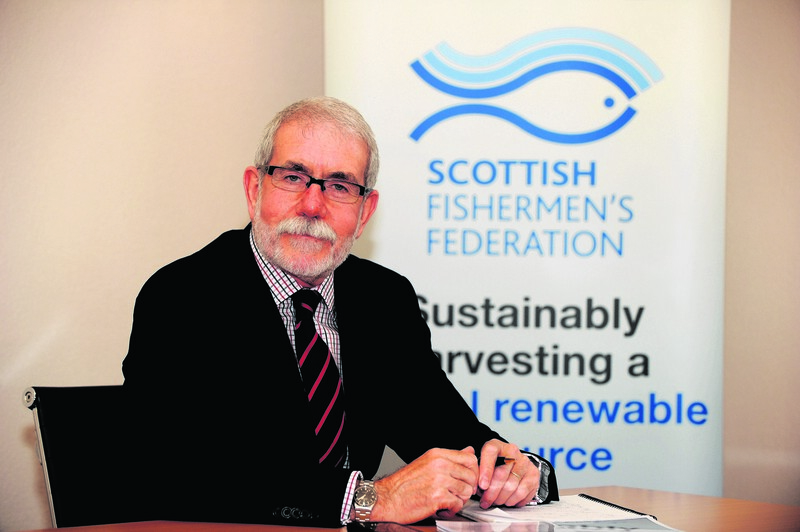 The value of fish landings in Shetland soared last year as the quality of catches increased significantly.